The Loan Charge All-Party Parliamentary Group (APPG) yesterday published its Loan Charge Inquiry report, delivering a damning review of HMRC’s dishonest conduct in enforcing legislation the APPG claims was introduced to cover up the taxman’s own failures. The report concludes that: ‘new leadership is needed within HMRC to restore public trust and the trust of Parliamentarians’, before calling for an independent investigation into the taxman’s conduct with regard to the Loan Charge. 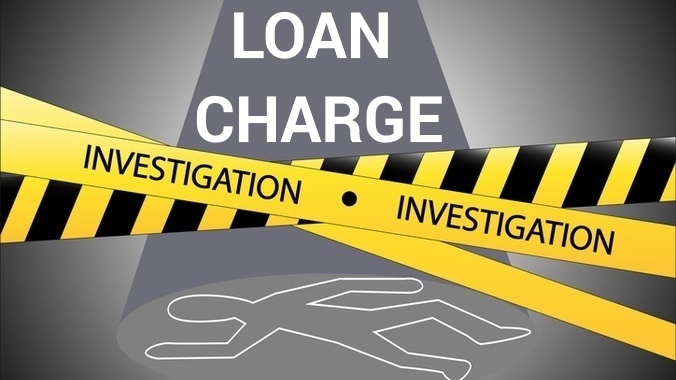 The inquiry report combines evidence from over 900 written submissions, two oral evidence sessions, and a survey completed by 1,768 of those affected by the Loan Charge. It comes just a week after the Treasury came under fire for its own report, which the APPG described as “a cynical and misleading attempt at justification of an unjust policy”. This misinformation, with which the inquiry concludes HMRC and the Treasury may have breached both the Civil Service Code and the Ministerial Code, is one of a number of offences detailed by the APPG. The report highlights that the Loan Charge was introduced to ‘bypass normal legal processes and to allow HMRC to collect tax where they failed to do their job’. Though it considers the Loan Charge’s existence to undermine the rule of law, it’s the APPG’s description of HMRC’s implementation of the legislation that is most concerning. HMRC is accused of subjecting taxpayers to a ‘deliberate targeted campaign of bullying’, having used various tactics to ‘nudge’ taxpayers into settling disputes. 98% of survey respondents said that they felt criminalised as a result of HMRC’s conduct. The taxman’s systematic abuse of the rules around ‘open’ cases, including its failure to explain taxpayers’ right to seek closure, and its tendency to keep cases open far longer than is reasonable, are also believed to have caused significant hardship. The report also notes that ‘voluntary settlement’ agreements which HMRC invited victims to sign to cap their liability included a clause whereby individuals were required to waive their legal rights. Contrary to claims from the Treasury and HMRC, the APPG’s Inquiry observes that the vast majority of arrangements in question weren’t cases of ‘aggressive tax avoidance’. Rather, 79% of those affected unwittingly entered into a loan-based arrangement in accordance with professional or employer advice, often in an attempt to comply with IR35. “The APPG’s Inquiry report reads like a criminal record, such is the extent of the abuse and malpractice carried out by HMRC and the Treasury,” comments ContractorCalculator CEO Dave Chaplin. “The APPG described HMRC’s conduct as ‘out of control’. This type of behaviour from a Government authority should not be expected in modern democracy. It’s more akin to that of far right authoritarian rulers.